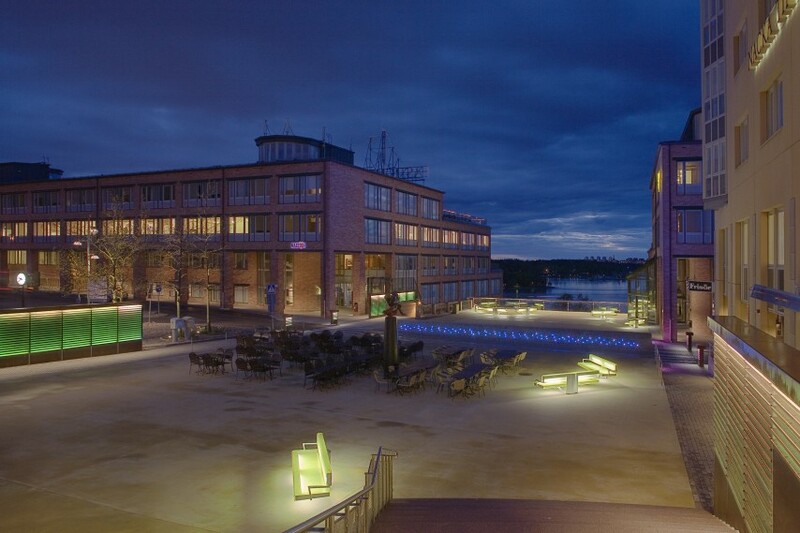 AM Public is one of Sweden’s most experienced consulting firms in the field of art in public environments and we offer a wide range of services. We work with art projects and requests for art together with private and public clients. AM Public was founded by Ann Magnusson in 2000. Today we have more than 15 years experience of commissions within state, county, municipality and business. Our office is located on Södermalm in Stockholm but we operate all over the country with a wide network of subcontractors and experts that we bring in when needed.